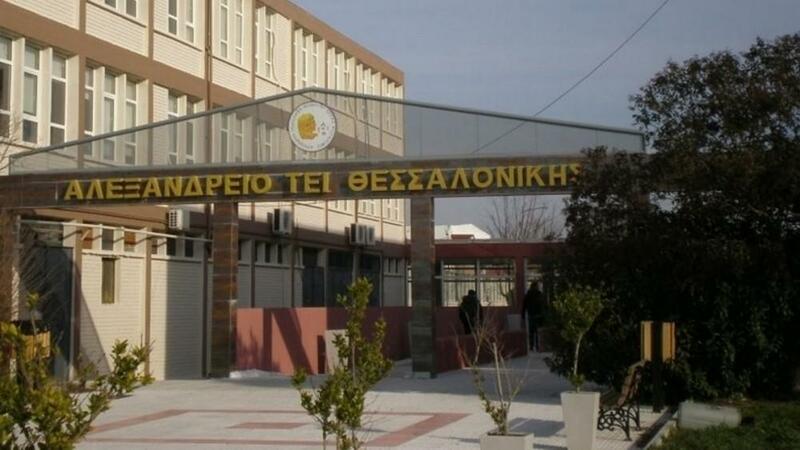 There are 3 universities in Thessaloniki. If you're studying here or you're planning to study here, this is some useful information about them! 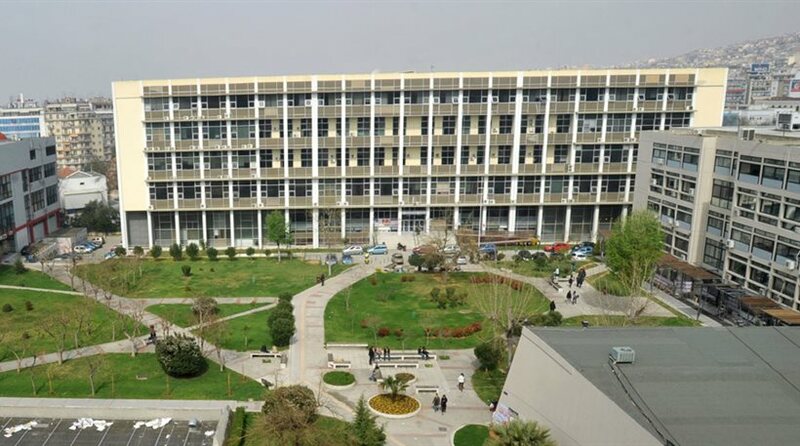 In its sixth decade of operation, the University of Macedonia, the continuity of the historical Graduate School of Industrial Studies of Thessaloniki, is a modern state Higher Education institution, renowned for the ambience of quality, freedom, democracy, meritocracy and individual development it provides to all its members: students, Academic and Research Staff and university employees.